Is Warm Beer Losing its Cool? The rise of small breweries has seen a growing number of consumers opt for craft beer brands over regular lager, but now that major players have entered the game and hipster appeal has diminished, will it still be quite so cool? People of all ages (but Gen Y in particular) have been drawn to craft beers for their experimental flavours and rich backstories, carried across ever more adventurous packaging to express their brand personality. As notoriety grows and demand increases, the major beer brands have been acquiring successful craft brewers to tap into their popularity, and some have also begun producing their own craft-style beers. However, due to these takeovers, beer connoisseurs are growing wary of brands advertising themselves as ‘craft’, and few would see beer’s new upmarket status and price range as universally appealing. 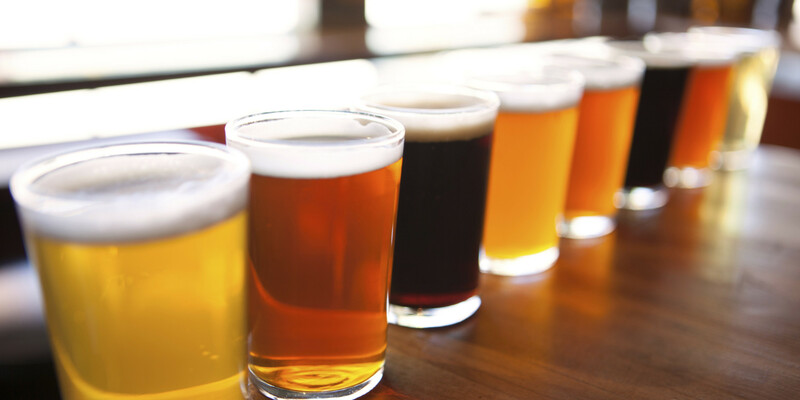 In recent years the global beer market has become worth $100billion, although with 70% of global beer sales coming from only four major companies this somewhat belies the brand stories of artisan brewers crafting local concoctions for local audiences. Which is where Underscore comes in. As a specialist branding agency with a strong heritage of developing beer brands, we have seen some fascinating trends emerge. We know for example that 64% of craft beer drinkers will try a new brand simply based on reading the packaging and that 51% of Gen Y’ers buy brands that they believe reflect their style and personality. This means that your research, your design, your naming and everything from the back-story to the ingredients need to make an audience connection when seen together. And beer audiences have changed; although 83% of craft drinkers still drink run-of-the mill brands, they have also become younger and more image conscious with 37% are willing to pay extra for a product that is consistent with the image they want to convey, and up to 28% willing to ditch a brand their friends don’t approve of. 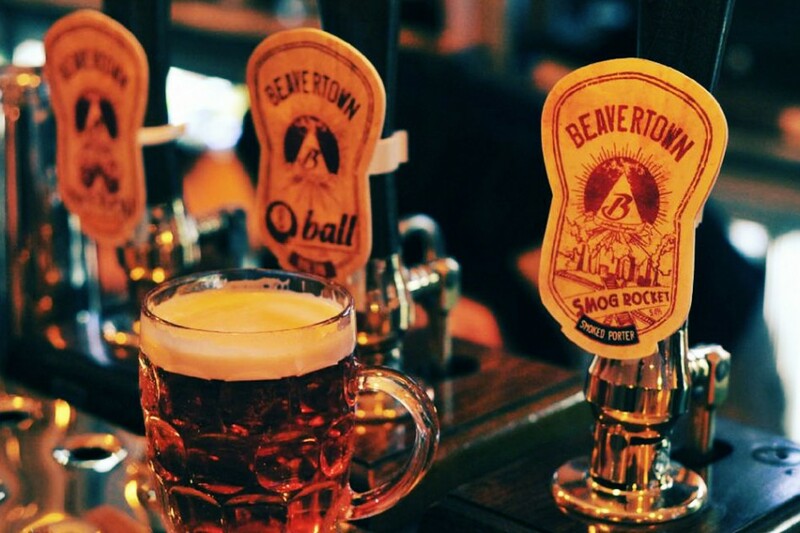 Our first exposure to the world of premium craft beer came when developing the branding for Beavertown, a start up working from a cellar beneath Duke’s bar in Hackney. Their founder Logan Plant had a vision to develop a premium range of craft beers that would become premium brands in their own right and in doing so they would command a premium following. Well that was five years ago and many awards later their Smog Rocket has well and truly gone into orbit and they now create their award winning brews from two 5,500 square foot buildings in London. With craft beer now drunk by half of 25- to 34- year-olds in the US, the millennial generation uses brands – from their trainers to their music – to outwardly define their personality and publicise their “personal brand” to the world. This is why a strong home-grown backstory can support the drinking experience so extensively – because it helps to define the taste and authenticity of the brand and its followers. Another test would be to use Craft Check, an app which allows users to check whether their beer is craft or actually from an industry giant, while also giving updates on brewery takeovers. 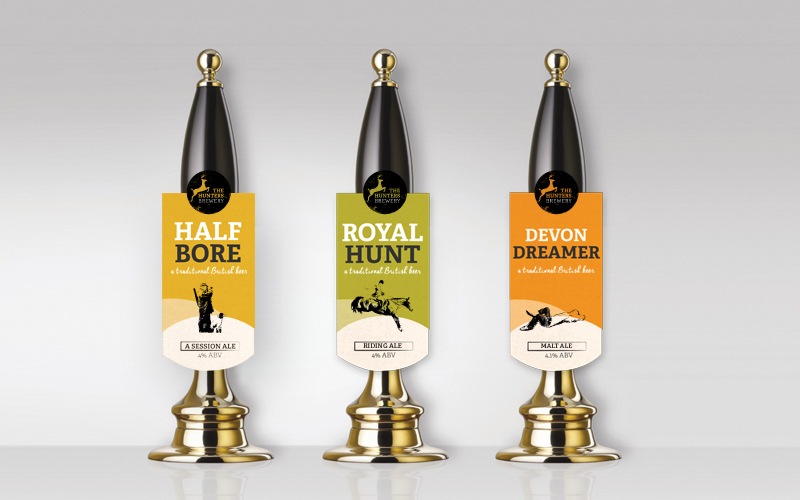 Losing the faith of craft drinkers could cause demand to drop as consumers seek out their nearest and smallest brewers, which was something Underscore encountered when tasked with rebranding the Devon based Hunters Brewery on BBC2 television series The Fixer with Alex Polizzi. While 70% of global beer sales still come from the ‘megabrew’ conglomerates of AB InBev, Heineken, and Carlsberg, craft brands are still seen as a threat and some ‘beer-moths’ such as AB InBev have started to snap up successful microbreweries such as The Camden Town Brewery for £85 million and Goose Island Brewing. Being bought out means that craft beer brands then gain the deep-pocketed support of a multinational conglomerate but perhaps being absorbed by a major brand isn’t the only way to grow. Indeed, BrewDog uses its Equity for Punks scheme to crowdfund money for expansion, and since 2010 the brewery has gained over 14,500 investors from within its army of loyal followers, demonstrating that possibly the independent craft beer sector has more loyalty, resistence and longevity than some may have given it credit for.